Breath Easier. 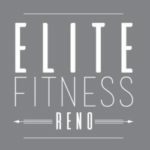 During Exercise, your body requires greater oxygen and nutrients supplied by blood. 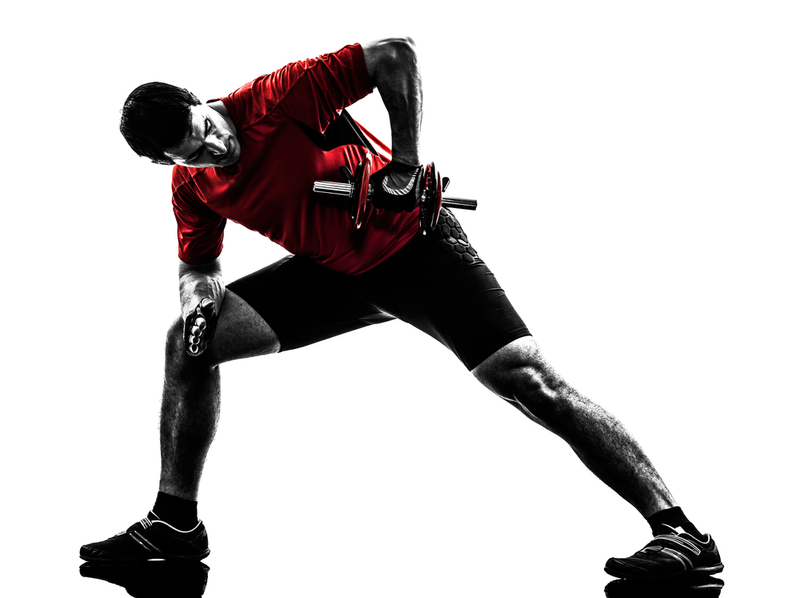 With nitric oxide, your blood vessels relax supporting oxygen and blood flow for improved performance. 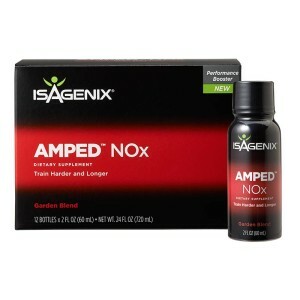 I use AMPED N0x (priced at $36) before I workout. Doing so improves nutrient absorption and oxygen utilization resulting in reduced fatigue so I can train longer and harder.